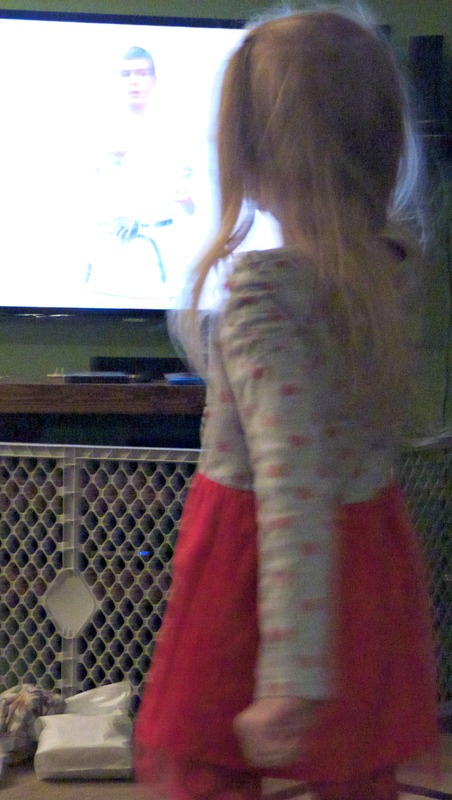 This weekend we purchased Big Hero 6 and my kids have been loving it. Honestly, I didn’t expect it to be as good as it is. My husband and I enjoy watching it right along with our kids. After, watching it more times then I am willing to admit to this weekend I knew that it would be the perfect topic for our weekly family night. 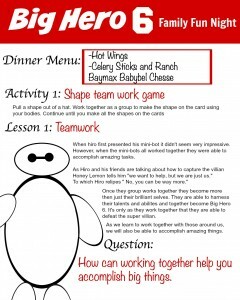 So I got busy planning out food, games and a lesson that revolved around the Big Hero 6 movie. The night turned out super fun and it was really simple to throw together. The first thing I did was print out these fun family night invitations. 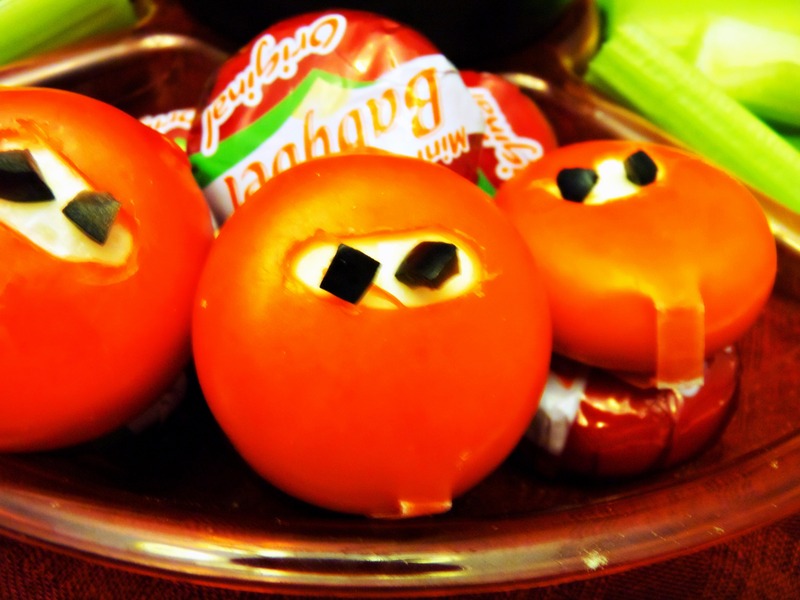 I left one on each dinner plate. My children were super excited when then saw them. 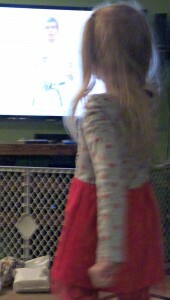 So while I was finishing making dinner they got busy picking out their hero costumes. Next, we ate a Baymax themed dinner. 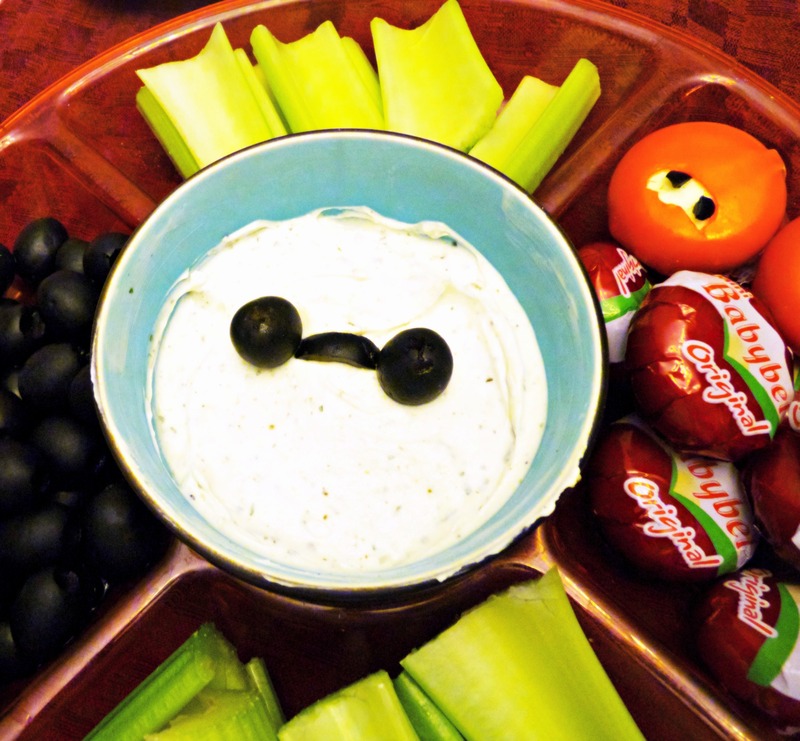 The food items we included were hot boneless chicken wings, Baymax Baybell cheese, a veggie tray and Baymax dip. The meal was simple to put together and all the food was kid friendly. After we ate we got started following the lesson plan. The first game we played revolved around teamwork. I taught them a little about the benefits of working together and related it to how the characters in the movie worked together. In this shape game, we took turns drawing different shapes out of a bowl. 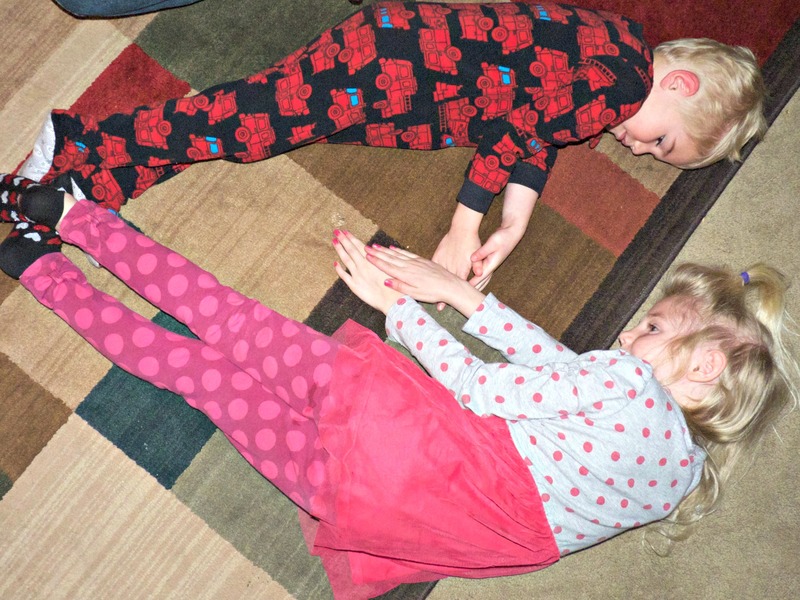 Then we had to work together as a family to make the shapes using our bodies. This game was super fun. It was great to work together to accomplish the tasks and funny to watch our kids try and figure out how to bend their bodies to make the shapes. Since Baymax gets programmed to learn karate in the film I thought it would be fun for my kids to try a little karate training themselves. 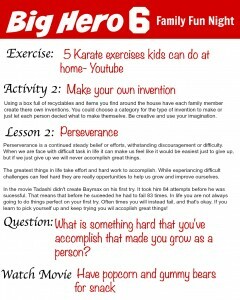 I found this 5 Karate exercises kids can do at home video on Youtube. It’s just a short video that teaches five different moves, but my kids enjoyed trying them with the instructor. This also gave them a chance to get some wiggles out while I set up our next activity. I collected and filled up a basket with different recyclables (trash) we used this past week. 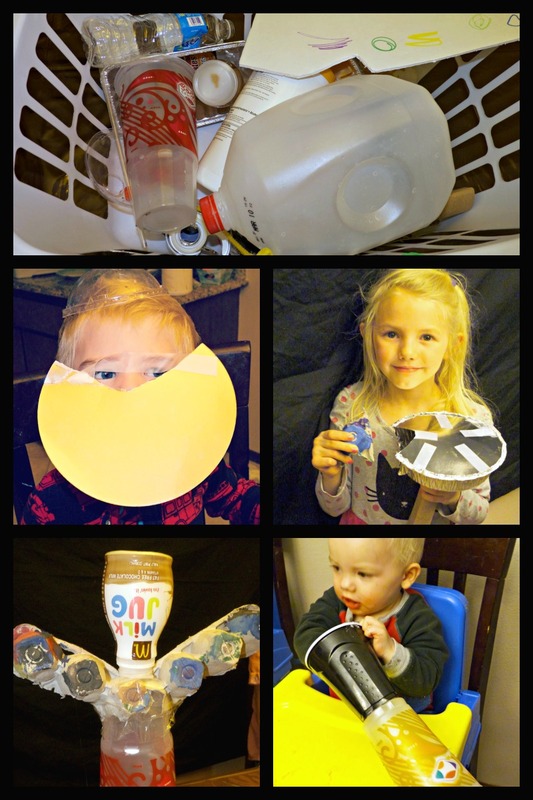 I also provided tape, scissors, and hot glue so we could make our own hero inventions. It was a lot of fun to see everyone use their imaginations to come up with their different inventions. As we were working I talked to the kids about perseverance and what it means. We talked about how Baymax wasn’t made on Tadashi’s first attempt. You have to work hard and sometimes experience failure before you have success. Then we took turns sharing an experience in our lives that was challenging but made us a better person. We ended the night by watching the movie. I gave each kid a popcorn bag. Since Hiro takes a break during karate training to have Baymax get a bagful of gummy bear I also gave each kid a cup of gummy bears. All and all the night was super successful. We all had lots of fun and enjoyed each others company. 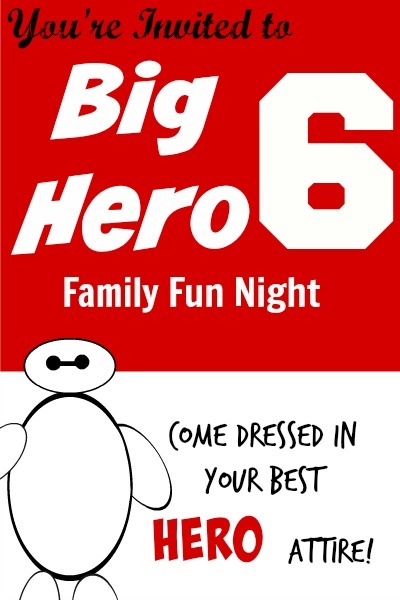 I hope you are able to use some of these ideas to have your own Big Hero 6 night. 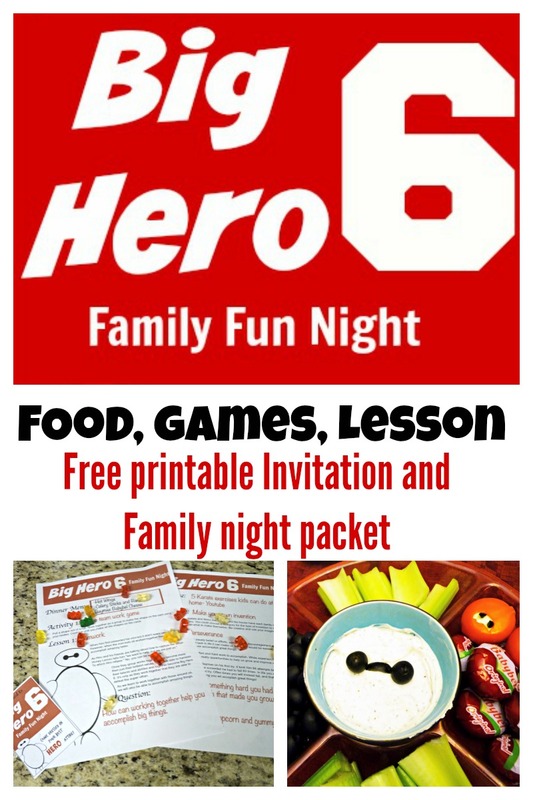 In case you missed them earlier in the post here is the download for the invitations and family night packet. Enjoy! 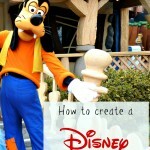 Do you have any fun Big Hero 6 ideas? I would love to hear. Please comment and share! 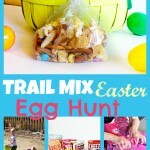 Thanks so much for the great ideas for my grandkids. I will be sharing your link with both of my daughters-in-law. 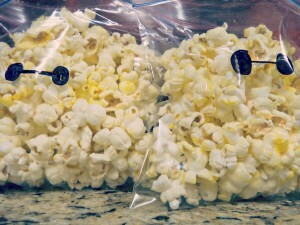 Very creative ways to celebrate the movie! Thanks Becky! I hope your grandkids have a great time watching the movie. Hi! I love this idea! 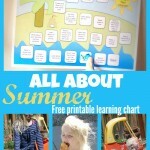 I found your website through Free Homeschool Deals and I have been looking for ways to have a Family Fun Night for my boys and this is perfect :). 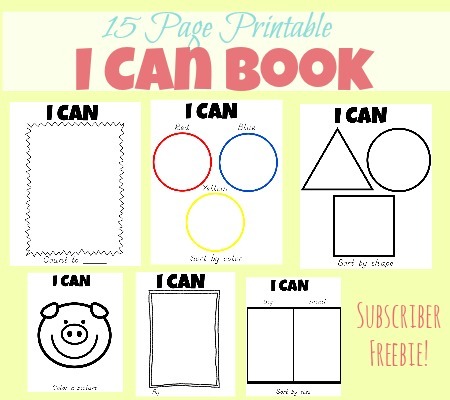 Do you mind if I post about our night on my blog using the pictures I take of your printables? And of course, share your link and website as well :). Janeen herlugson recently posted…Used Homeschool Book Sale!!!! I wouldn’t mind at all. Hope you have a fun family night with your boys! Can’t wait to see how it turns out for you guys.